Laurie Tyler Dodd, a lawyer in Reston, is the third Democratic candidate to enter the race for the Hunter Mill District seat on the Fairfax County Board of Supervisors. Dodd is running on a campaign to maintain low density outside the Reston transit corridor, according to a Facebook post she wrote on Jan. 17. Reston’s density has recently been the focus of a contentious zoning proposal that would increase the maximum allowed population per acre in the Planned Residential Community district from 13 persons to any number up to 15. 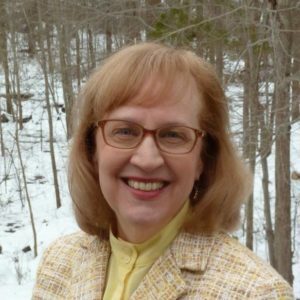 The Washington Post reported that Dodd joined the race as a Democrat before Hunter Mill District Supervisor Cathy Hudgins announced on Jan. 22 that she won’t seek re-election this year. Dodd currently is an attorney primarily practicing in Loudoun and Fairfax counties, according to her LinkedIn. She represents the best interests of children, addressing issues such as custody, visitation and foster care planning. She has lived in Reston for 23 years.